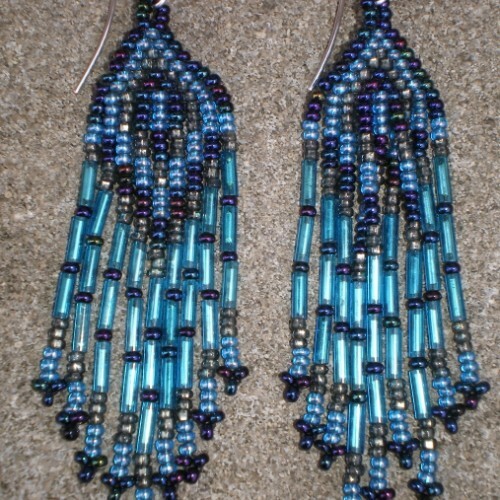 Blue woven fringe earrings with graduated fringe lengths. 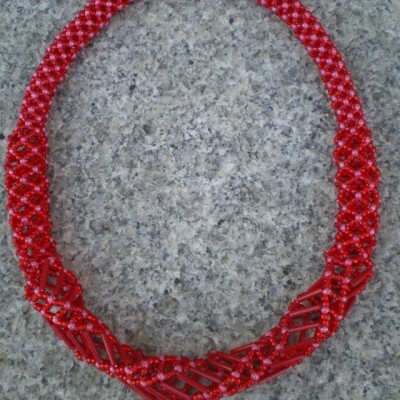 Measures 3 1/2″ long at it’s longest fringe. 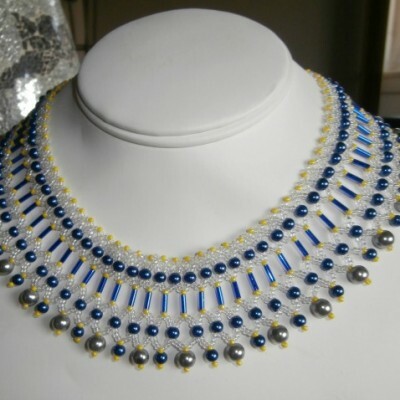 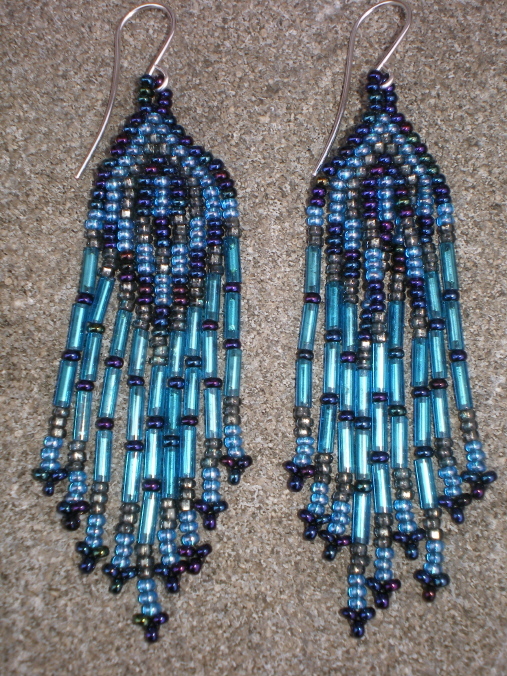 Sades of blue,purple,light bronze seed beads and blue bugle beads. 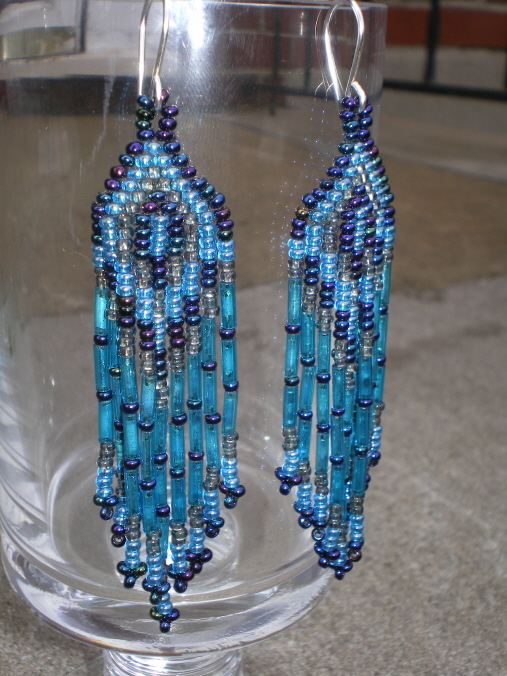 Non-tarnish silver ear wires. 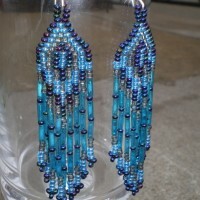 Be the first to review “Blue woven fringe earrings with graduated fringe lengths. 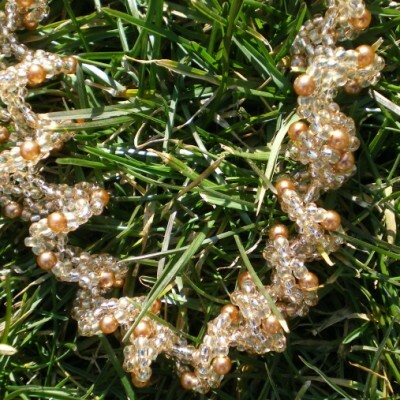 Measures 3 1/2″ long at it’s longest fringe” Click here to cancel reply.